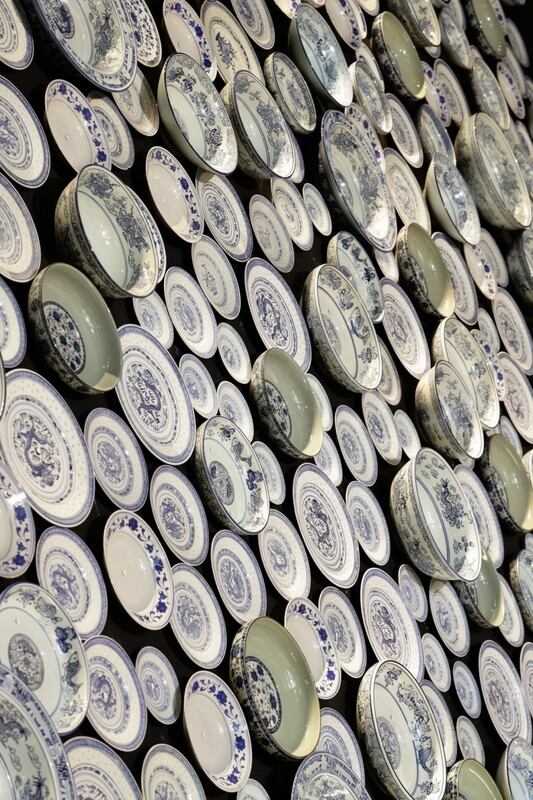 At first glance it looks like a table full of plates and bowls. Perhaps the photo is turned sideways? What do you see? 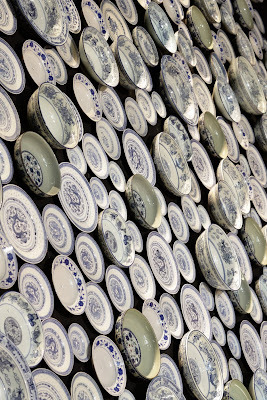 Did you guess a wall full of plates? See those little black things dangling from the ceiling? Chopsticks! Here’s a closer look at that fabulous wall! 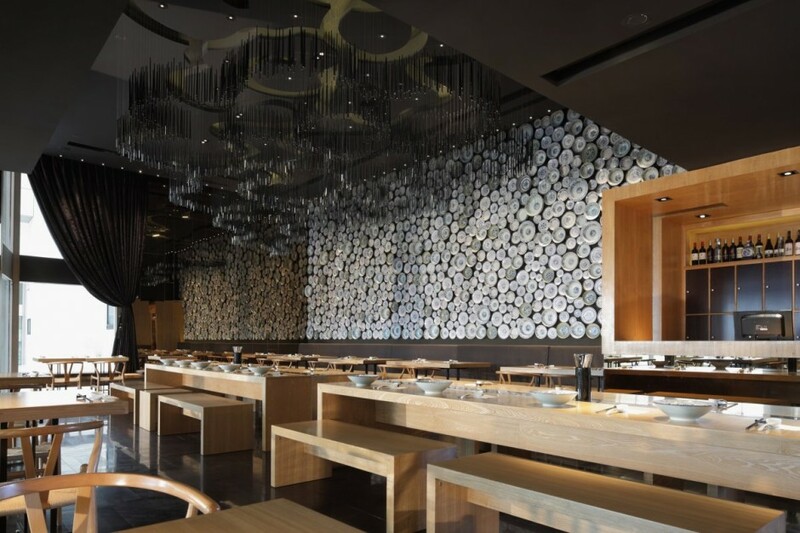 Yeah, I am SO trying to figure out if I can make something like this happen SOMEWHERE around my kitchen. I love the idea! 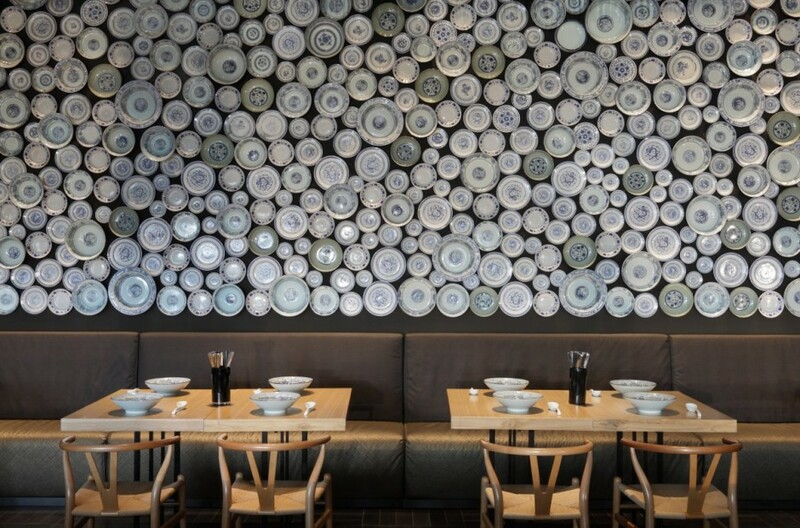 The next time you are in China, this is definitely the noodle house to visit. https://recreatedesigncompany.com/wp-content/uploads/2016/04/logo-512x512_white-text-1.png 0 0 Mike Helander https://recreatedesigncompany.com/wp-content/uploads/2016/04/logo-512x512_white-text-1.png Mike Helander2011-09-10 00:03:002011-09-10 00:03:00What Do You See?